Pig Wings & Promises began in 1986 as a working Studio and Showroom for Jacqueline Ernst who also teaches and houses an extensive reference library in her creative space. 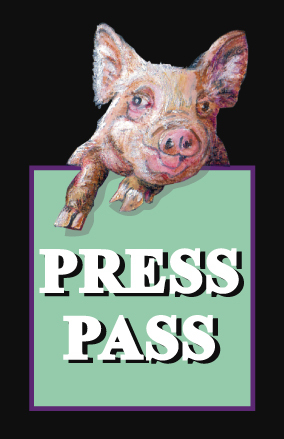 Pig Wings and Promises soon became a resource center with the mandate to provide information, affirmation, and inspiration to both literary and visual artists. © Jacqueline Ernst. All rights reserved.